First Choice Tree Service | Always Your Best Choice! First Choice Tree Service is proudly celebrating 30 years of service to the Las Vegas Valley, Henderson, and surrounding areas. We are also licensed by the California State Contractors Board. We are fully licensed, bonded and insured and offer a wide variety of services including Residential and Commercial tree care, Around-the-Clock Emergency services, Landscape, Design and Transplant services, as well as a Plant Health Care services. With our fleet of state-of-the-art machinery, trained crews and team of ISA Certified Arborists, First Choice Tree Service is equipped to handle all your needs. 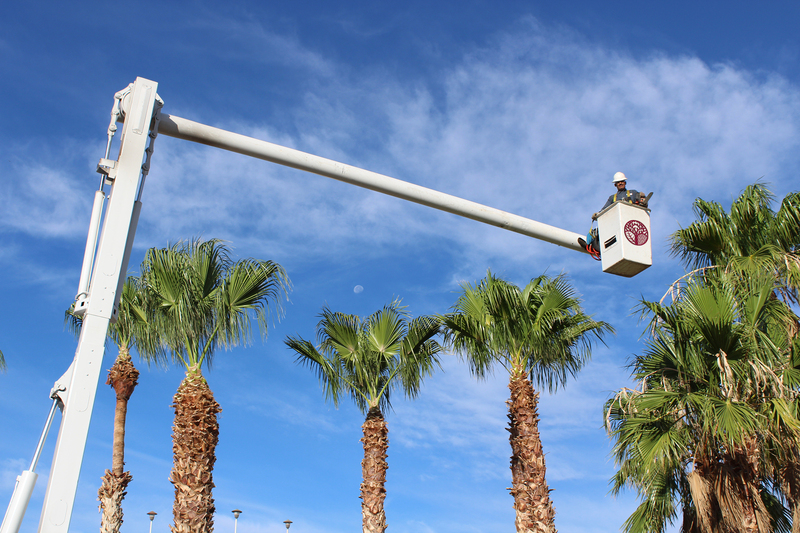 Providing expert tree care throughout Southern Nevada since 1989. Why should I hire an ISA-Certified Arborist? Certified Arborists are individuals who have achieved a level of knowledge in the art and science of tree care and have passed a comprehensive examination. They are also required to continue their education in order to maintain their certification, ensuring their knowledge is updated on the latest arboriculture techniques. First Choice Tree Service currently has five Certified Arborists on staff. Additionally, First Choice Tree Service is accredited by the Tree Care Industry Association (TCIA). Accredited companies must successfully complete a rigorous application process and industry audit. 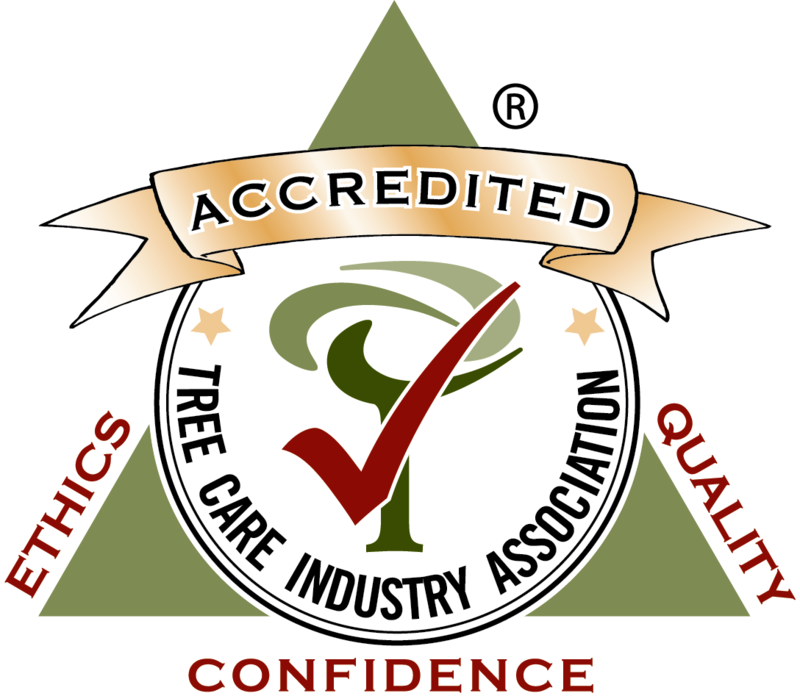 This prestigious “seal of approval” administered by TCIA provides consumers with the assurance that they are dealing with a company that is trustworthy in their business and tree care practices. First Choice Tree Service is also proud members of the International Society of Arboriculture, Tree Care Industry of America and the Southern Nevada Arborist Group.